WINDERMERE MANSIONS, luxury STEEL/CONC Adult 19+ complex in the exclusive community of Upper Windermere! 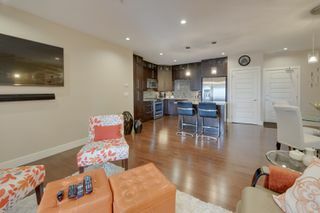 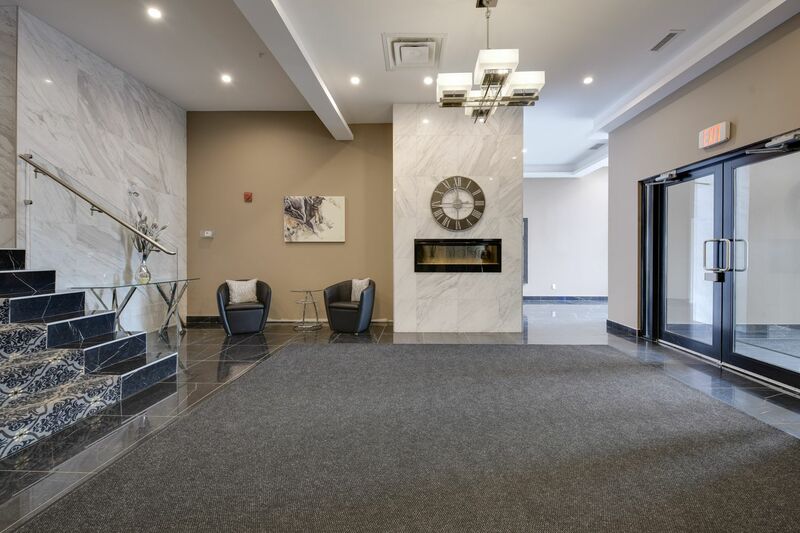 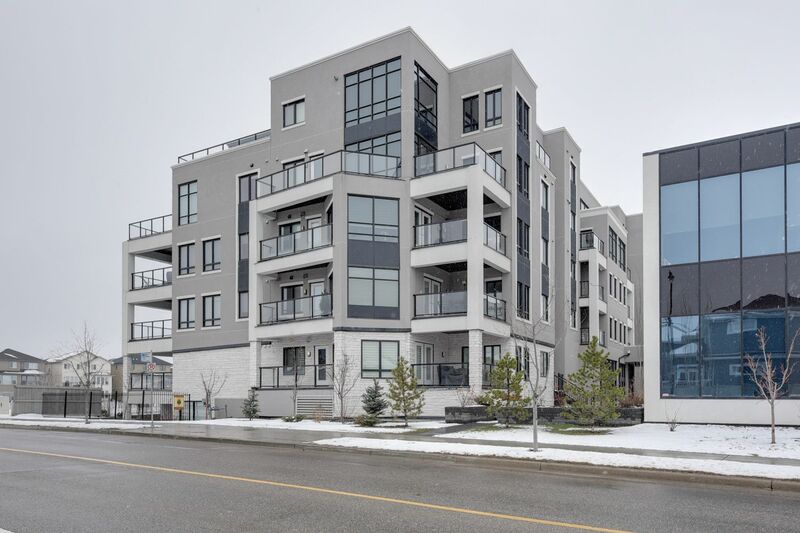 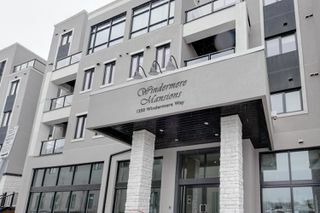 This upgraded open contemp condo features 9’ CEILINGS, central a/c, upgraded lighting, granite, 2 bdrms, 2 full bath & in-suite lndry ROOM. 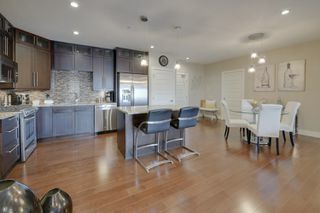 The kitchen boosts island w/counter seating, glass tile backsplash, built-in pantry, STAINLESS appliances, DUAL FUEL range, garburator and soft close cabinetry. 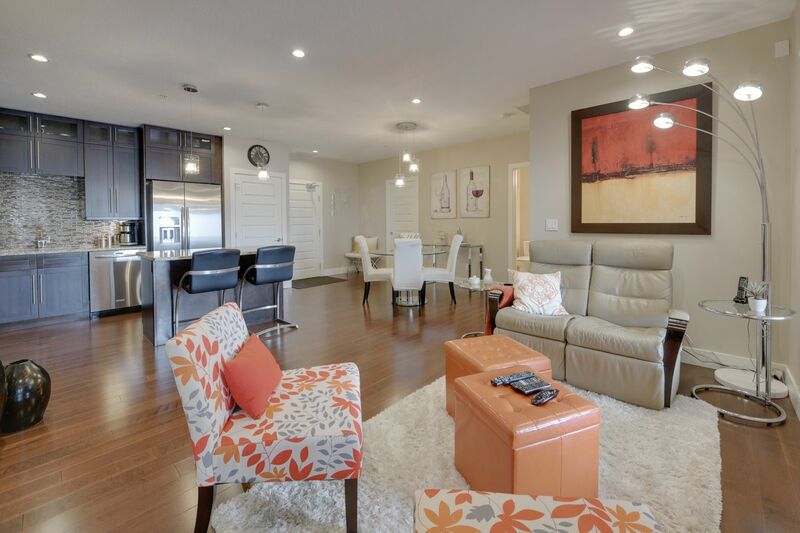 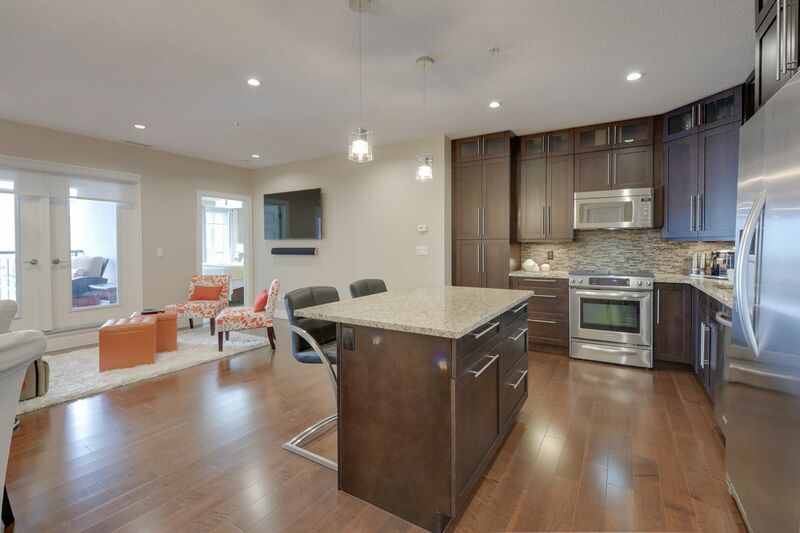 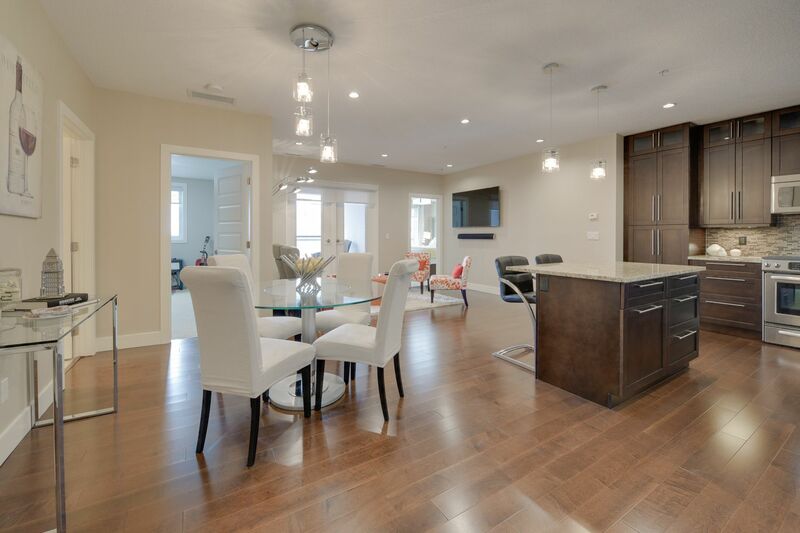 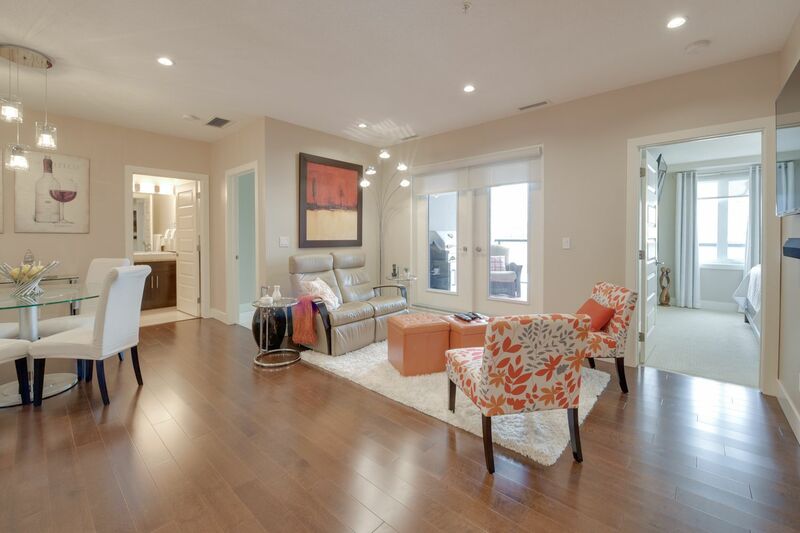 Rich engineered hardwood, gleaming tile & upgraded carpet add to this unit’s luxury. 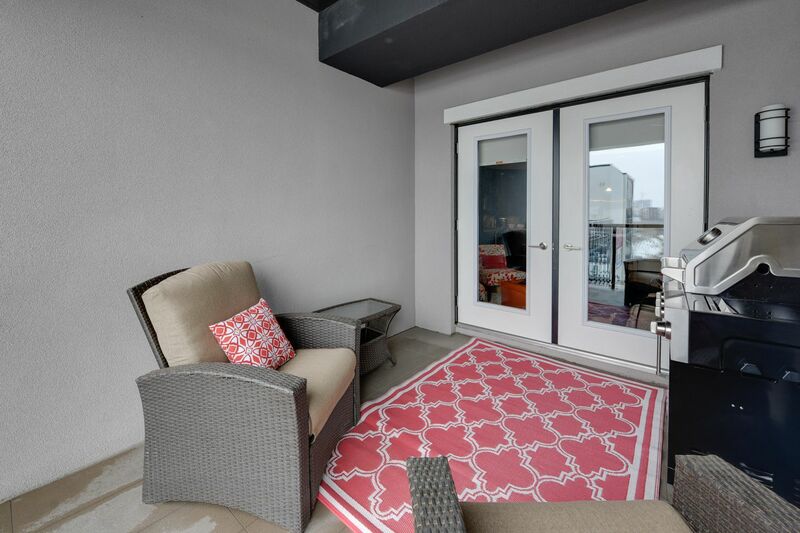 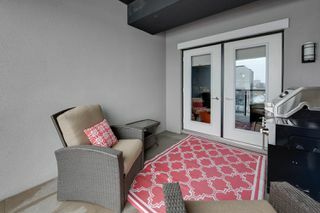 The living space offers DUAL garden doors to a spacious tiled deck w/covered balcony & natural gas bbq hook up. 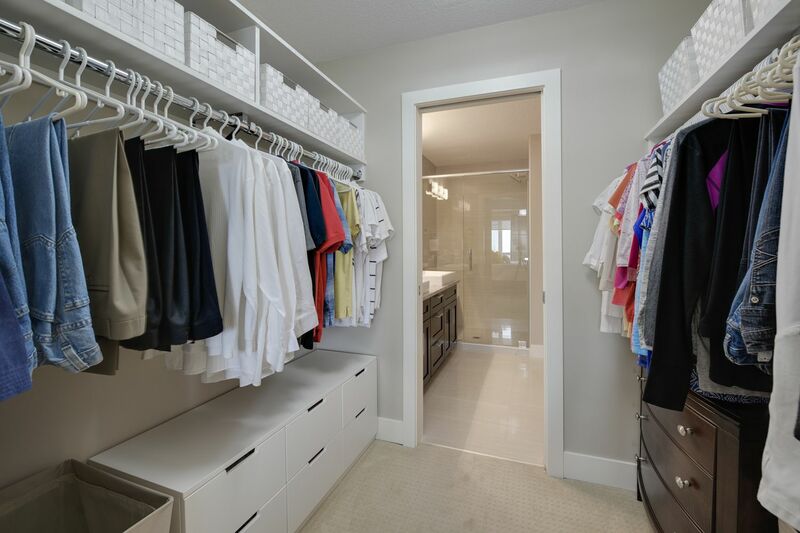 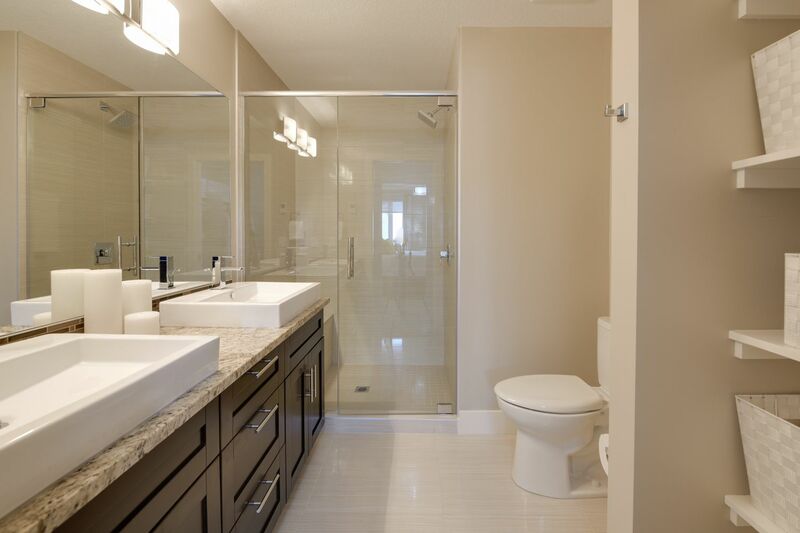 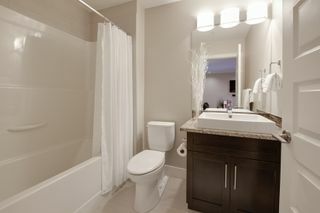 Through the master is a WIC & ensuite, complete w/HEATED FLOOR, his & hers sinks & walk in glass shower. 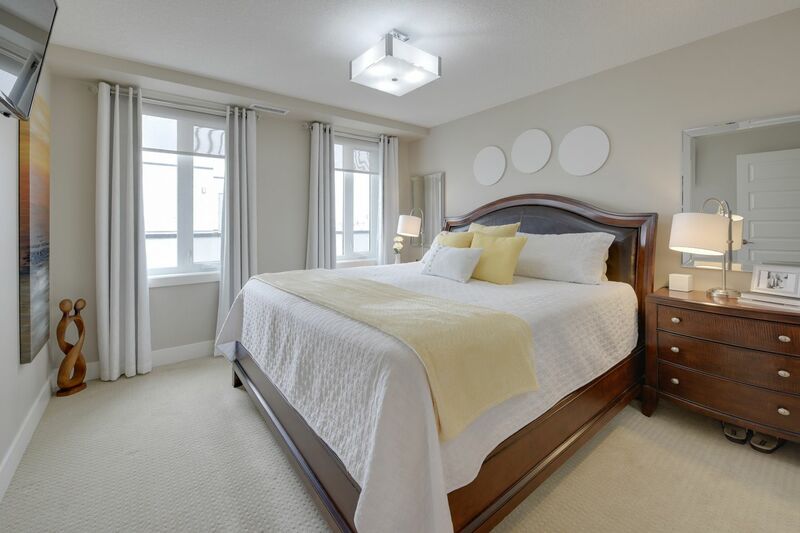 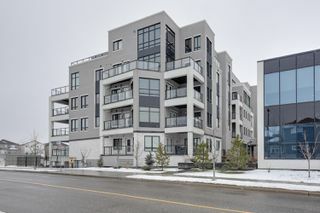 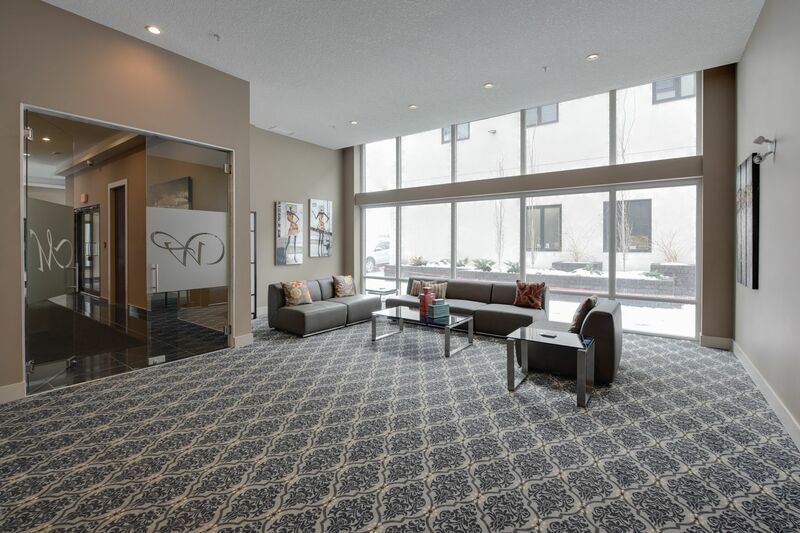 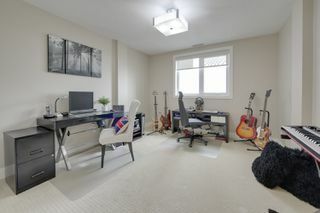 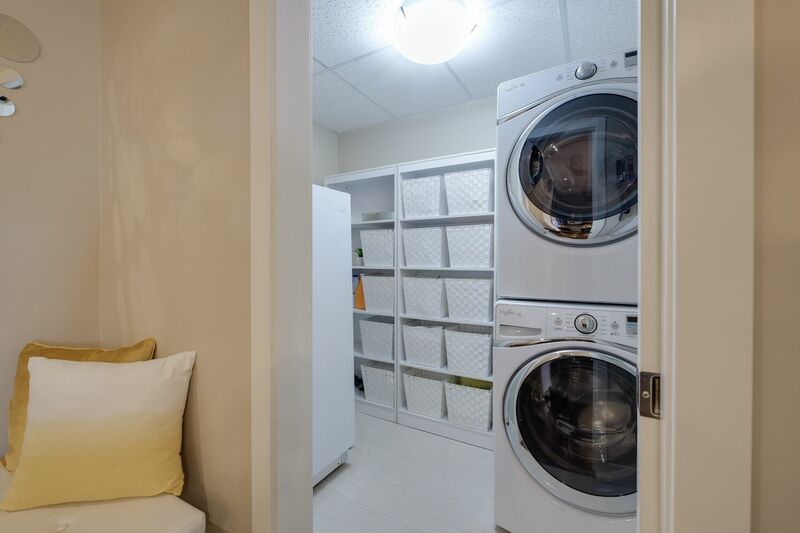 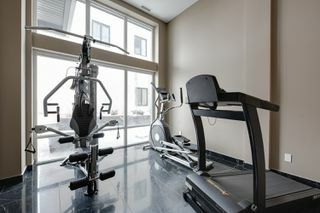 Amenities: fitness centre & large social room w/full kitchen! 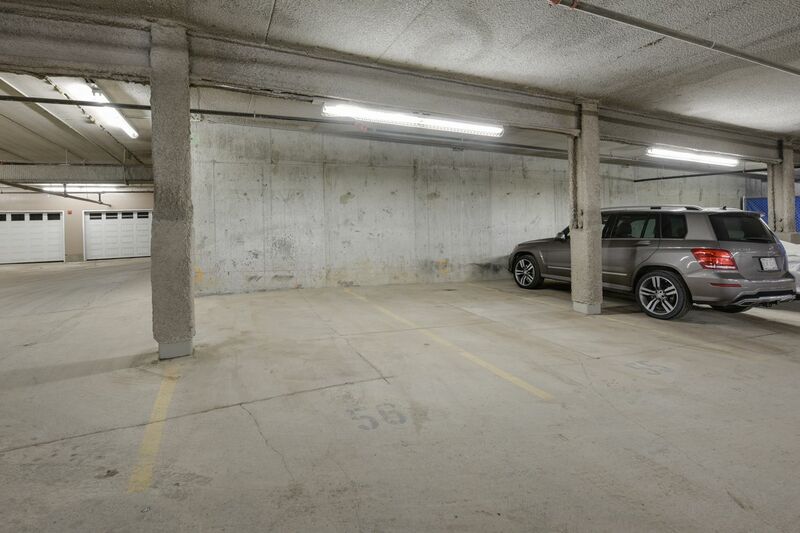 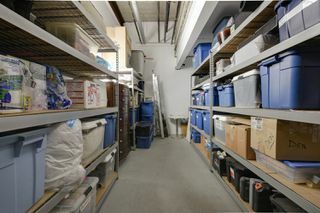 Best of all, incl titled massive enclosed storage ROOM 177sqft & 2 titled HEATED UNDGND STALLS w/video surveillance. 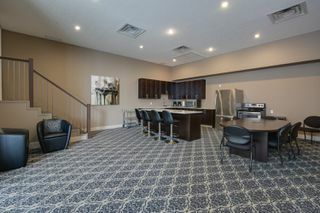 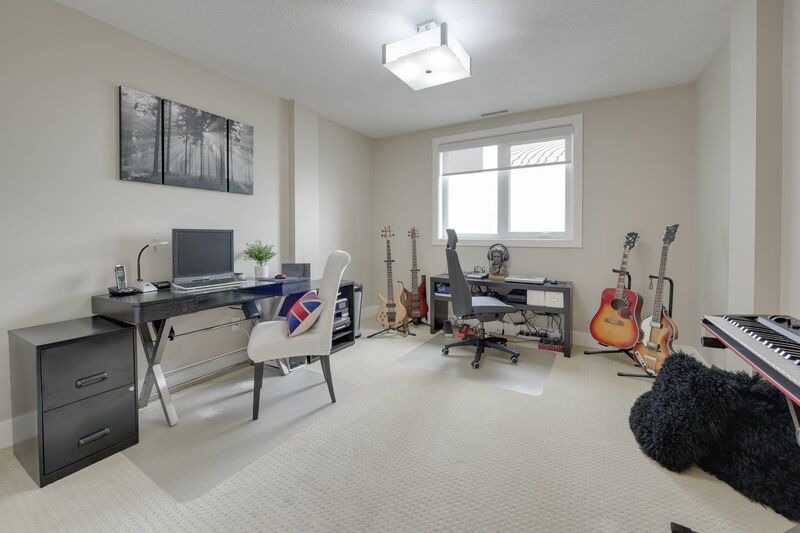 Perfect location min from amenities, shopping, airport, major HWYs + front bus stop.